The classic pewter medium brass urn is made with highly qualified finest solid brass in good shine. 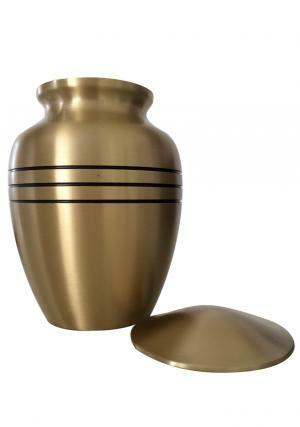 It is mainly designed for store your loved funeral ashes. 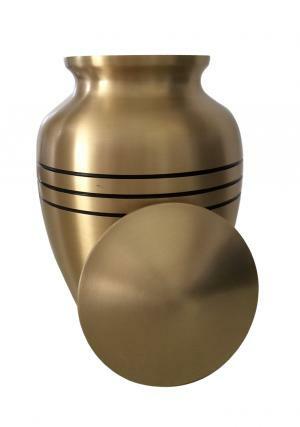 This legend elegant urn keeps your loved ashes safely. Our looking graceful and refined medium brass urn is handmade and intricately hand decorated by artisan metalworkers. Fill this daisy mainely medium urn with your loved funeral ashes and place it your home and also looks like a decorative monument. 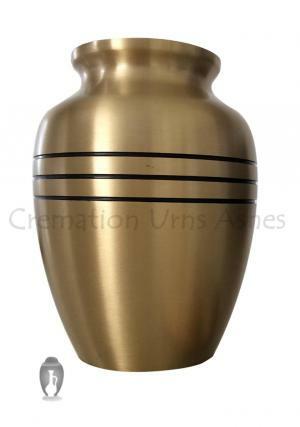 Classic pewter medium brass urn is finish with pewter. 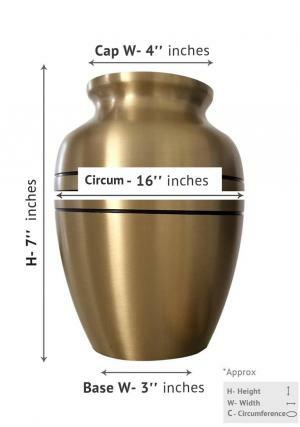 This handmade medium urn available with the dimensions 7" height and weight 1.10 Kg. 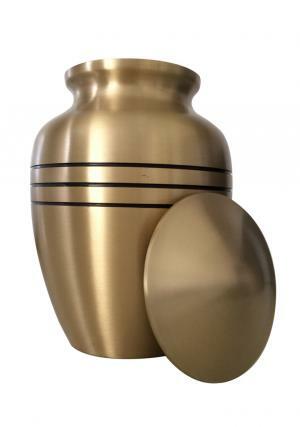 Buy our online beautiful and unique medium urns for ashes at affordable prices with our secured payment gateway of PayPal and get free shipping within United Kingdom.